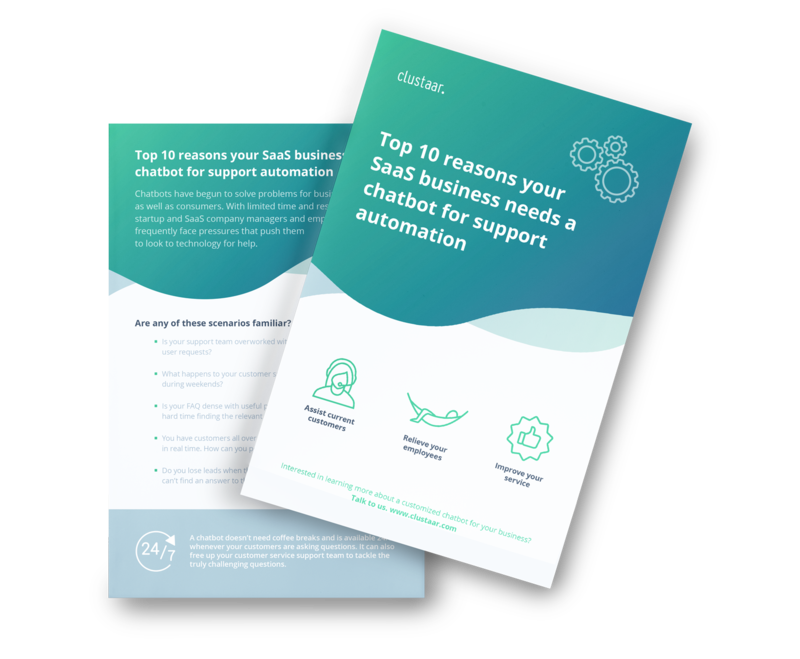 Discover how automating your support can help you retain your current customers and attract potential customers. Want to see the data on chatbots? We’ve compiled it here for you – no need to take our word for it. Check out the current state of customer service, view data on how chatbots are changing business and see how long customers really spend on hold. Look no further for a complete picture of automated customer service and generating leads. Learn the ways that a chatbot can solve your headaches without increasing your workload. See how you can improve your processes without spending more hours at the office. Plus, learn the current state of customer support in business.